CarePoints® gives the pharmacist a tool to facilitate interaction with patients to positively impact compliance and persistency and overall patient health outcomes. All CarePoints are personalized for the patient and customized by location. This ensures that the message is consistent with medication therapy management, while allowing your pharmacy to build customer loyalty. Pharmacy First is dedicated to helping the Independent Pharmacy remain competitive and profitable in today’s market. We offer an array of services, including contracting assistance (PSAO), third party payor reconciliation, and adherence services to help meet the most important needs of independent pharmacy owners. 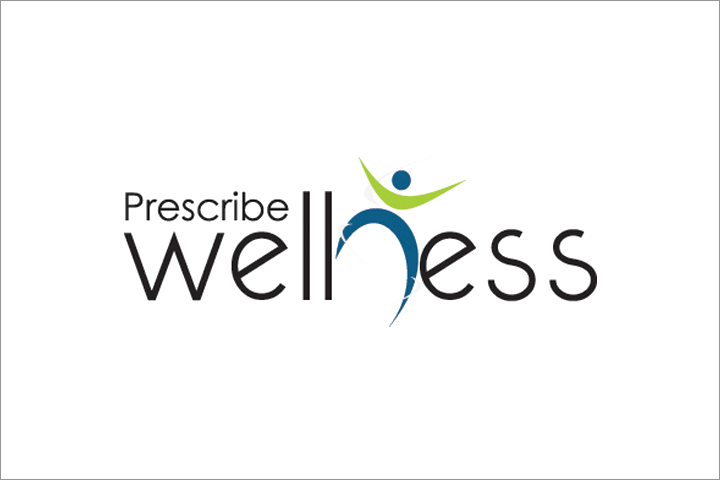 PrescribeWellness has helped clients across the nation achieve real results, including better patient health and lower overall health care costs for patients. ValueCentric’s mission is to provide unprecedented market insights and enhanced business relationships through shared actionable information. VFI Statement Processing could be your one-stop-source for statement and document processing services. VFI brings cost effective solutions that will exceed your business process outsourcing needs. We offer document customization, postal optimization, NCOA (national change of address) service, data processing and reporting as well as intelligent inserting so that your documents enter the mail stream accurately, efficiently and at the lowest cost.